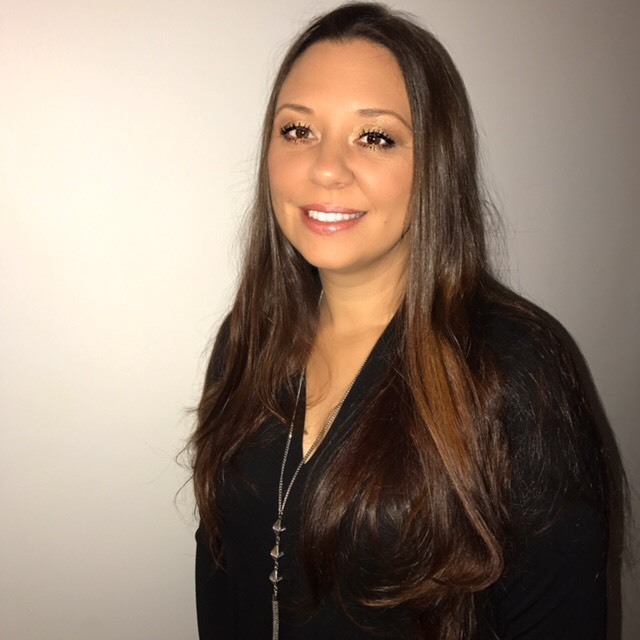 We’re very pleased to announce that massage therapist, Christina Rappa, will be joining us in our Gainesville Office effective July 10, 2018! Christina has been a massage therapist since 2011 after graduating from National Massage Therapy Institute in Falls Church, Virginia. She specializes in therapeutic massage and educating her clients to provide self care to reach a point of living without pain. This can be accomplished through deep tissue massage, Swedish massage, trigger point work, stretching and cupping. While firm pressure is her strength, relaxation and comfort are still the ideal goal. Christina enjoys working with clients to resolve chronic pain, headaches and sciatica, among other issues. By adjusting each massage to the individual client, she will provide a very specific massage for your needs. To find out her hours and schedule an appointment, please contact Christina directly at: 703-606-7725. We’re delighted to introduce her to you and we encourage you to schedule your custom massage with her soon!